Connor Cox said his mother Terri has a good sense of humor. camera (Connor Cox ) College student Connor Cox opened a care package from his mom, Terri, and realized it was the trash he forgot to take out. Connor Cox's mom is an expert at getting revenge. 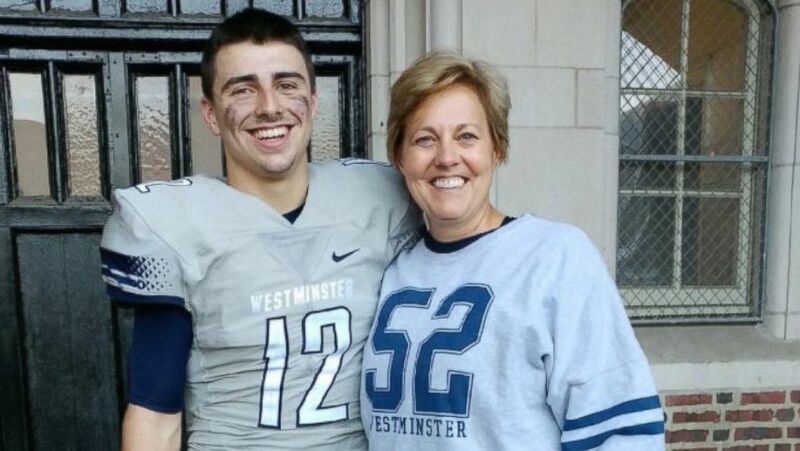 When Cox, who is a freshman at Westminster College in New Wilmington, Pennsylvania, thought he was opening up his usual care package from his mom, what he found inside instead was trash. "I got two boxes and I opened one and it had food in it and I realized there wasn't food in the other one," Cox, 18, told ABC News. "It was a bunch of trash, tissues [and] soda cans." 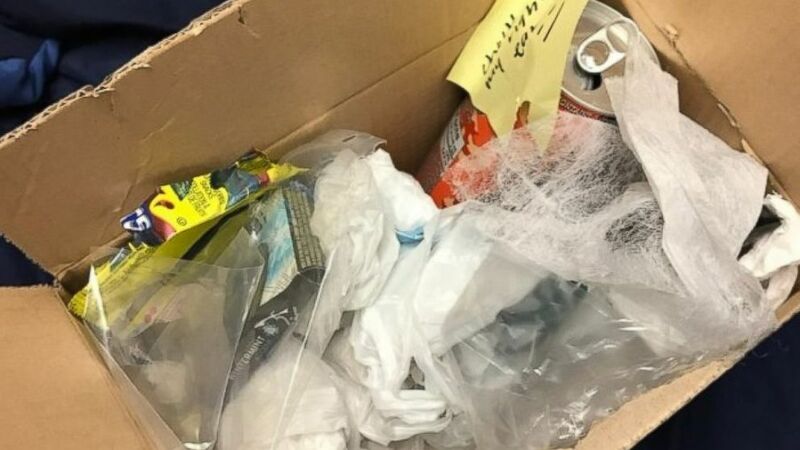 Cox, who is originally from Leonardtown, Maryland, immediately called his mother Terri to ask what was with the box of trash. "[I said] 'Did you send me the wrong package? Why did you send me this?'" Cox said. "[She said,] 'No, that's the trash you were supposed to take out,'" he added, laughing. Cox, who is studying criminal justice, said he laughed hysterically about the gag gift, then tweeted a photo of the package, which quickly went viral. (Connor Cox) College student Connor Cox opened a care package from his mom, Terri, and realized it was the trash he forgot to take out. The college student said he wasn't surprised that his mom pranked him. "She has a good sense of humor," Cox said. "She's always really caring and she knows what to say at the exact time she should say it. She's a good mom." Cox, who has three sisters, added that he has a rather unique relationship with his mom. "It's not a normal mom-son relationship," he described. "She's kind of like my best friend ... it's special for sure."